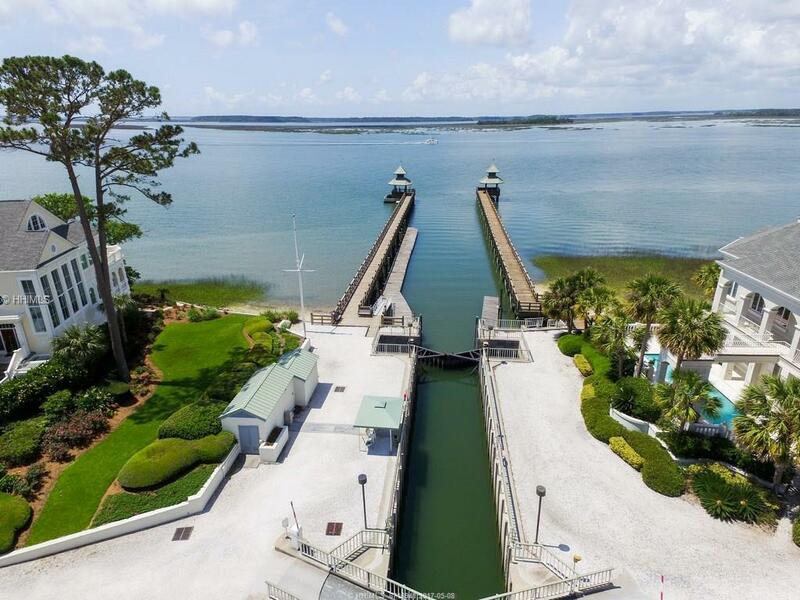 Windmill Harbour Marina is a world class marina featuring a locked harbor, full time harbor master, access to deep water (ICW ) 24 hours a day and in one of the prettiest communities in the area. 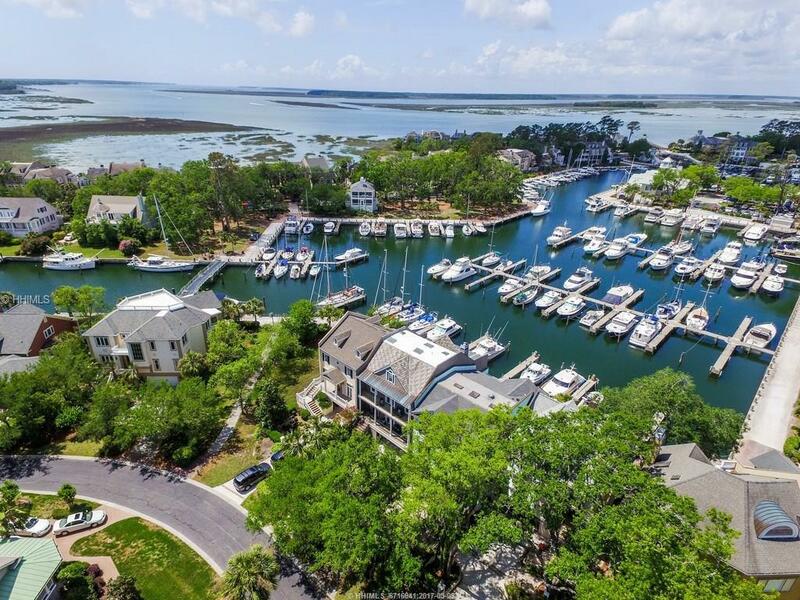 Enjoy gorgeous sunsets, friendly neighbors and all the fun that Hilton Head and Bluffton offers. 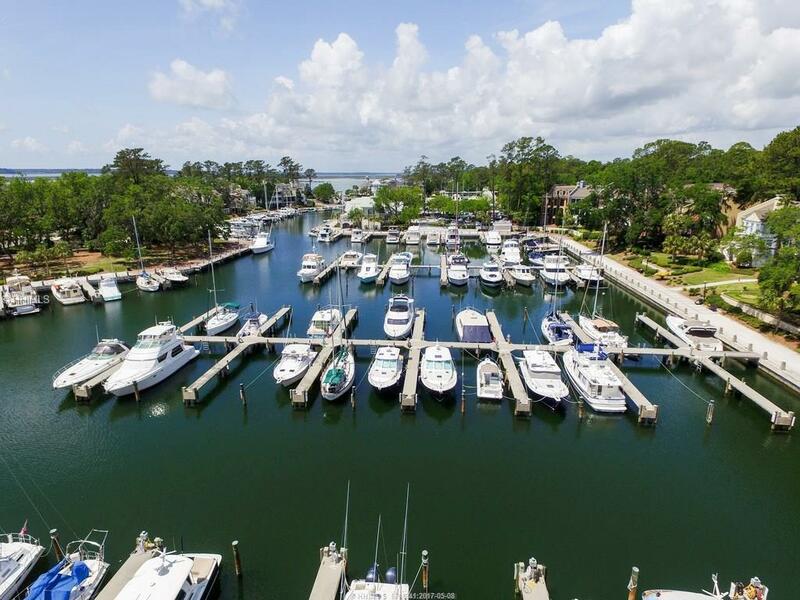 You do not need to be a resident of the community to purchase a slip. 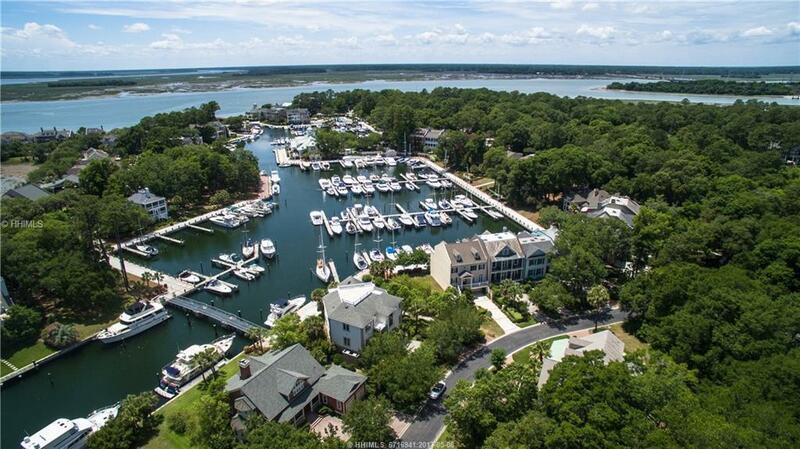 The South Carolina Yacht Club is close by for dining, social events , tennis and fitness.